BC548 is an NPN transistor so the collector and emitter will be left open (Reverse biased) when the base pin is held at ground and will be closed (Forward biased) when a signal is provided to base pin. 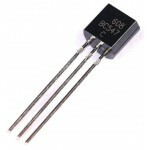 BC548 has a gain value of 110 to 800, this value determines the amplification capacity of the transistor. 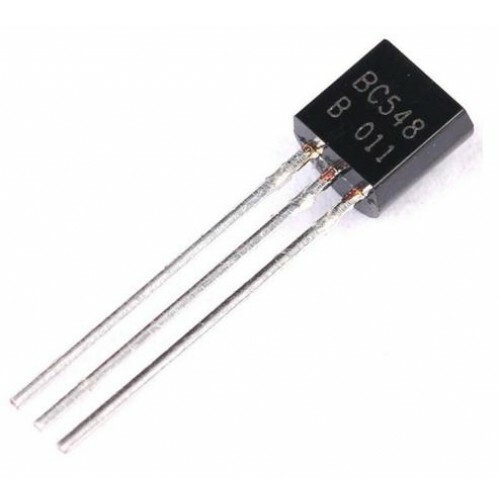 The maximum amount of current that could flow through the Collector pin is 500mA, hence we cannot connect loads that consume more than 500 mA using this transistor. 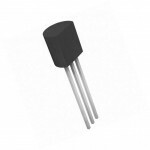 To bias a transistor we have to supply current to base pin, this current (IB) should be limited to 5mA. Driver Modules like Relay Driver, LED driver etc..
Amplifier modules like Audio amplifiers, signal Amplifier etc..